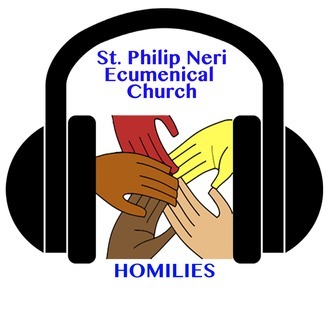 St Philip Neri Ecumenical is a small and special family of faith seeking to love and serve Jesus Christ through open minds, joyful hearts, and willing hands. These are the sermons of our pastor Dr. Rev. John Oliver. 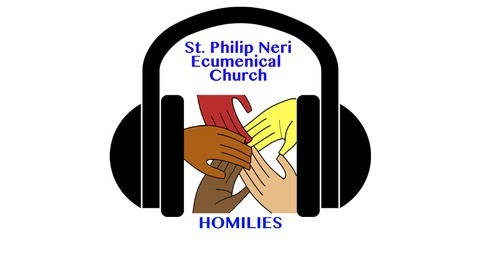 We are truly blessed by the teachings we receive each week and we pray you will be blessed by them as well.